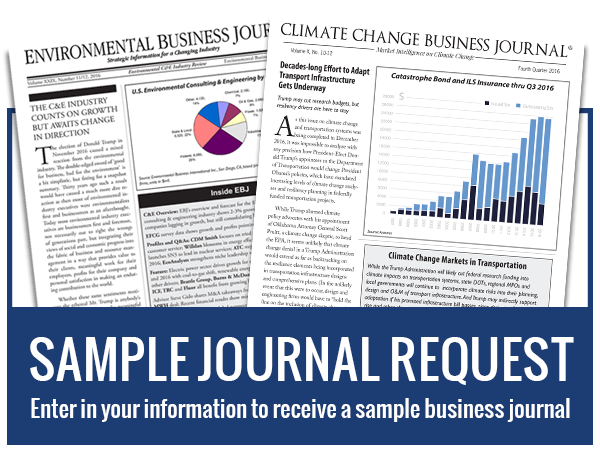 For the latest information on Environmental Industry Client Sectors, please visit our Environmental Industry Journal archive page and our Reports and DataPacks page. 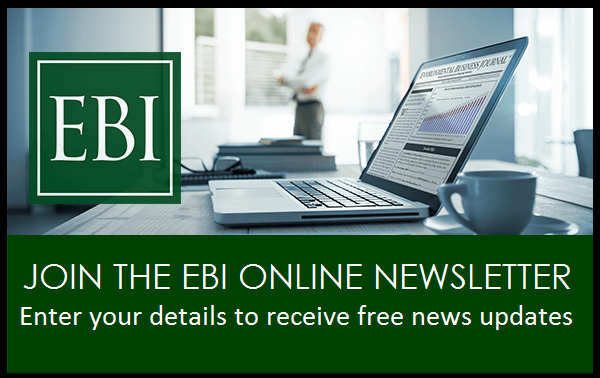 EBJ provides data on 2013 growth rates in environmental service segments and a forecast for 2014-2015 based on a comprehensive survey of 130 environmental industry executives. EBJ 2014 Snapshot Survey respondents expect their growth in 2014 to be almost 2 percentage points higher than in a fairly slow 2013. Overall the Market Outlook sees continued concern in federal markets and some comeback in state & municipal markets but generally slow government growth; Private markets look considerably better led by oil & gas, some resourcing in manufacturing, and the long anticipated return of growth in construction. 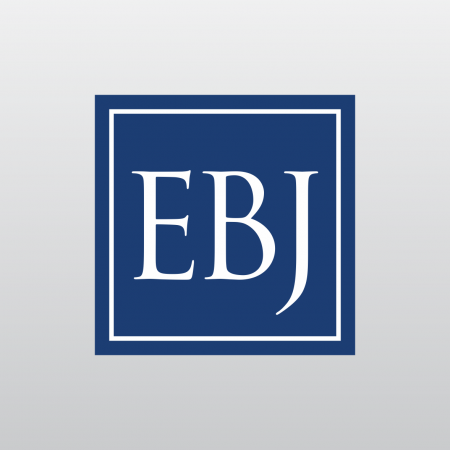 EBJ’s 2014 survey polls companies on their growth and business performance, but also on macro economic, political, social and environmental issues as well as personal opinions. Features on corporate sustainability and cleantech financing augment a series of profiles of environmental service firms to round out the outlook for 2014.